This is a pre-order. 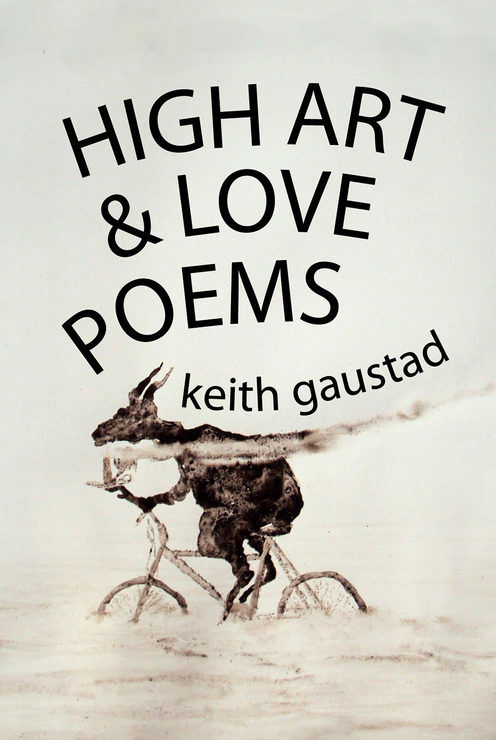 This book ships July, 2019. 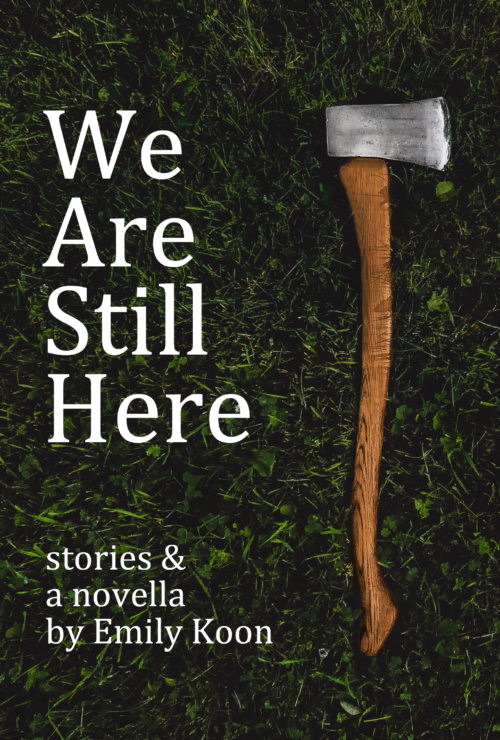 We Are Still Here contains an eclectic mix of stories and fairy tales, in which readers encounter ghosts, UPS drivers, Lizzie Borden, and goblins. In the title story, a family visiting an amusement park flees after a fatal roller coaster accident, only to find the real horror is on the chairlifts. In “The People Who Live in the Sears,” people who find the world too painful to live in make new lives in their local Sears department store. In “The Ghosts of St. Louis,” two teenagers living in a futuristic North America attempt to find their place in a dying world. Battling domestic intruders, climate change and the dark places within themselves, the characters in these stories are holding on for dear life to their homes, their sanity, and the strange landscapes of space, time, and memory they inhabit. 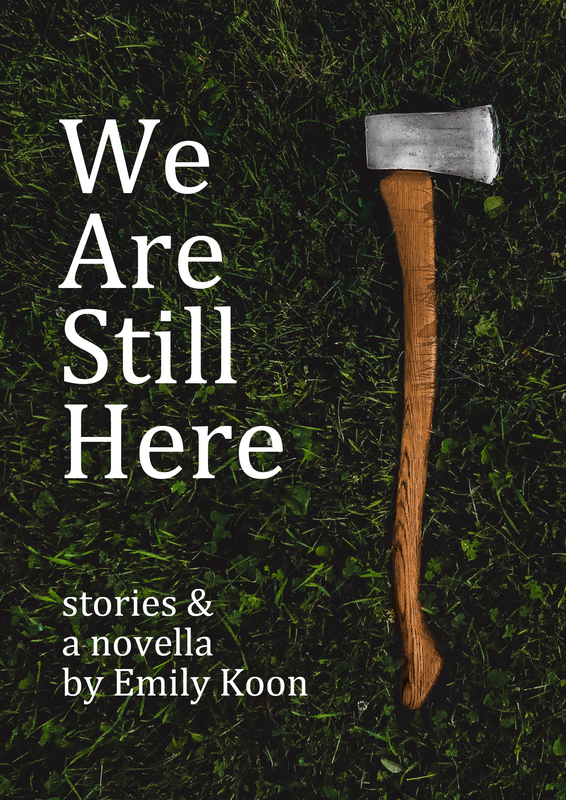 Emily Koon is a fiction writer from North Carolina. 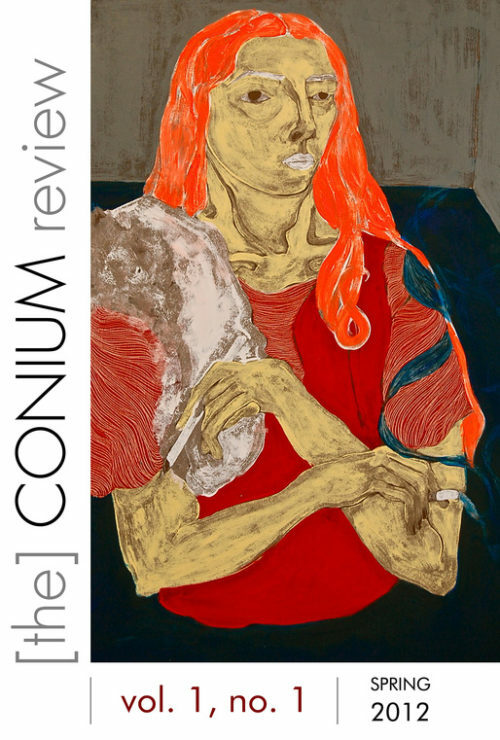 She has work in Potomac Review, The Rumpus, Portland Review, Atticus Review, and other places. 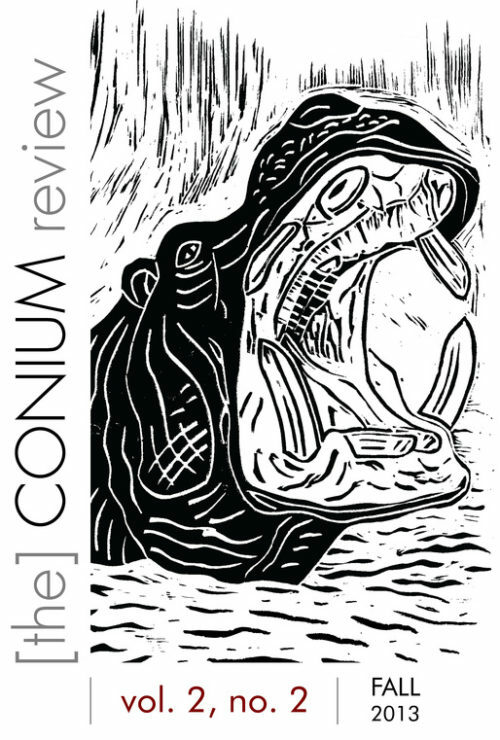 We Are Still Here was selected by Matt Bell as winner of the Conium Press Book & Chapbook Contest. 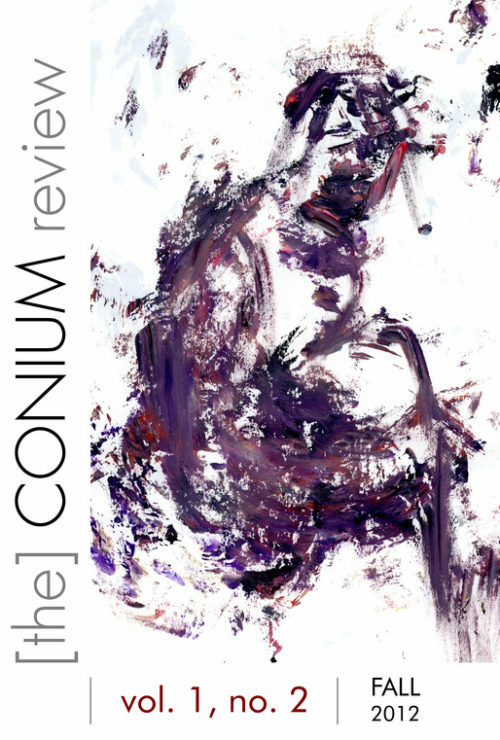 Emily previously won The Conium Review’s 2015 Innovative Short Fiction Contest, judged by Amelia Gray.